You receive error 15241: The payroll update did not complete successfully. 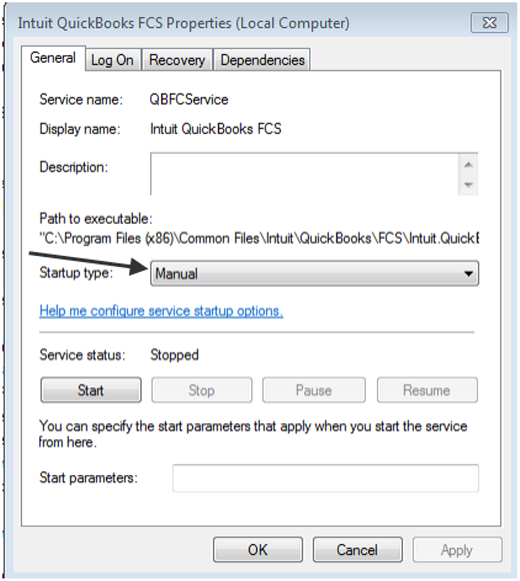 This error can occur if the QuickBooks Desktop File Copy Service (FCS) is disabled. 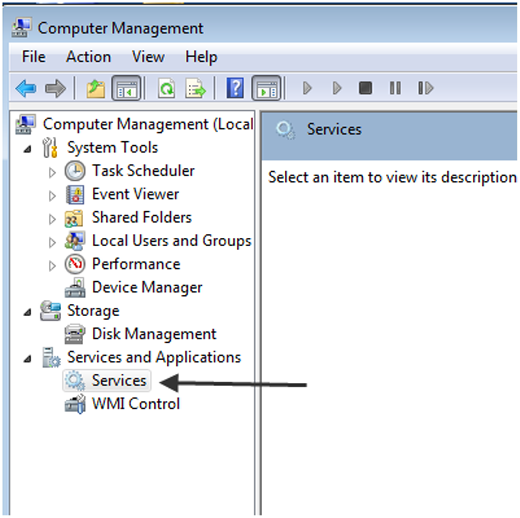 Click the Windows Start button, right-click Computer and choose Manage. For Windows 10: Click on the Search button on the taskbar and search for Computer. Right-click on This PC and choose Manage. In the right pane, double-click Services. 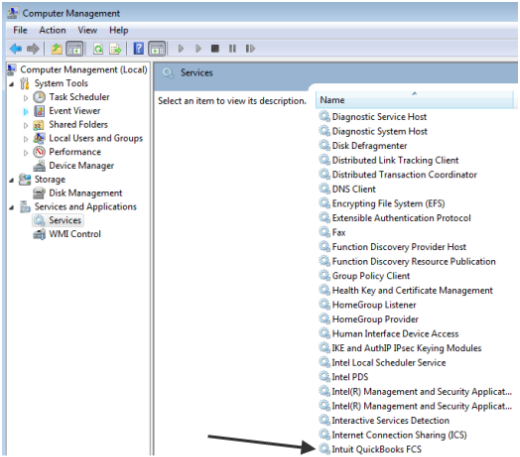 From the Desktop, right-click My computer and select Manage. The Computer Management screen opens. Click Services and Applications > Services. To the right the Services window opens. Scroll down and double-click Intuit QuickBooks FCS service. The Intuit QuickBooks FCS Properties window opens.